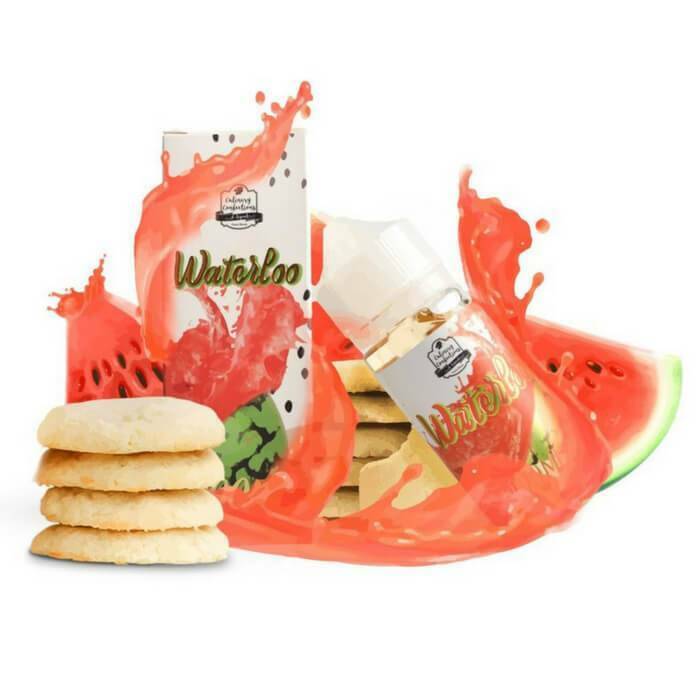 Culinary Confections Waterloo vape juice invites you to give in and fall in love with this unique combination of sweet juicy watermelon slices and freshly baked sugar cookies. 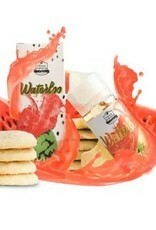 The inhale is ripe watermelon slices with a sweetness that attacks your taste buds till you surrender. The exhale transitions your palate to sweet sugar cookies and notes of watermelon that pair together for an exciting and unique vape experience.